A special street sweeping has been scheduled by the City of Santa Rosa to begin today in the Coffey Park and Fountaingrove areas impacted by the fires. This sweeping is being done in preparation for the forecasted rain in order to help protect our local creeks. The sweepers will be using proper methods to minimize dust. 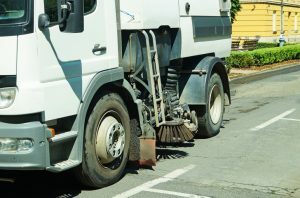 Regularly scheduled street sweeping throughout the City is suspended until this work is complete, so that street sweeping resources may be redirected to this immediate need. Thank you for your patience and understanding.